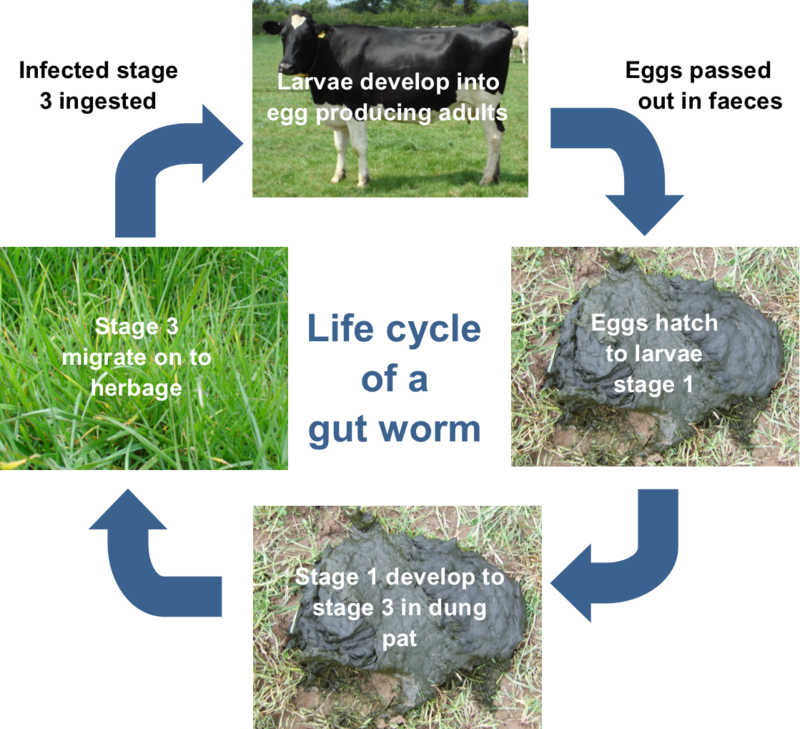 In the UK anthelmintic resistance is common in sheep, and while less so in cattle, it is a growing threat to their health and welfare. If left unimpeded, it could lead to existing anthelmintics becoming ineffective. Ensuring good worming practices and developing a reliable worming strategy will not only improve herd health leading to economic benefits, it will help reduce resistance. 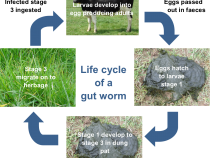 This insight publication combined with our other worming publications (Strategic Worm Control and Youngstock Gut worms and Lungworms) provide a comprehensive guide for developing a good worming strategy in conjunction with your vet.